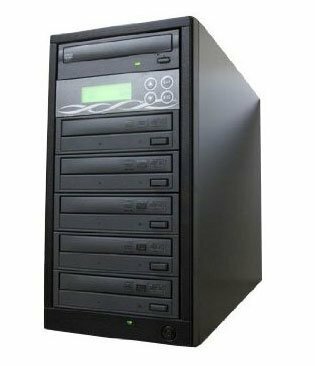 Create personal DVD videos, burn music CDs and backup data files onto DVDs and CDs. This DVD burner writes to Dual Layer DVDs at up to 20x speeds: DVD+R/-R: 20x DVD+RW: 8x, DVD-RW: 6x DVD+R/-R DL: 8x DVD-RAM: 12x CD-R: 48x CD-RW: 32x Read Speed: DVD: 16x CD-ROM: 48x Its 2 MB buffer and quick 130 ms access time ensures smooth and reliable operation. If you have any questions about this product by nioDrive, contact us by completing and submitting the form below. If you are looking for a specif part number, please include it with your message.